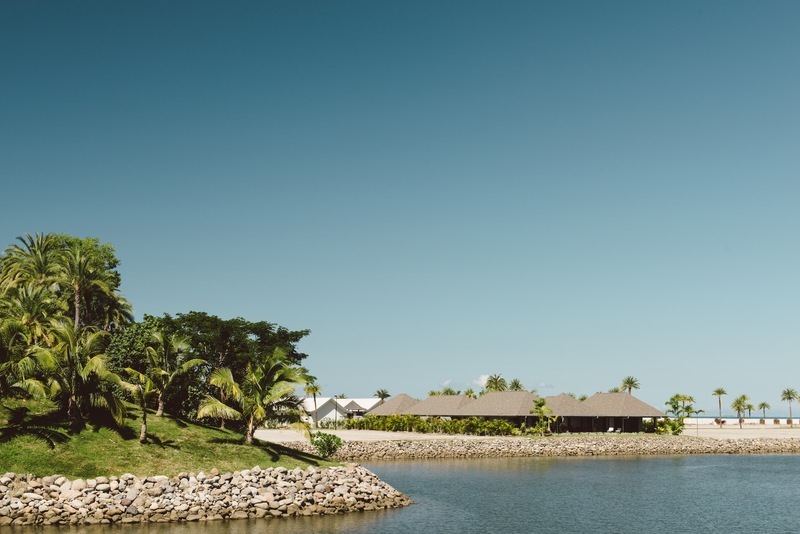 This prestigious piece of real estate is situated on the Naisoso River with space for a large private pontoon. Giving you unlimited access to deep water, but less than 100m to the white sandy beach... Symbolising fortune and good luck in the Chinese culture. 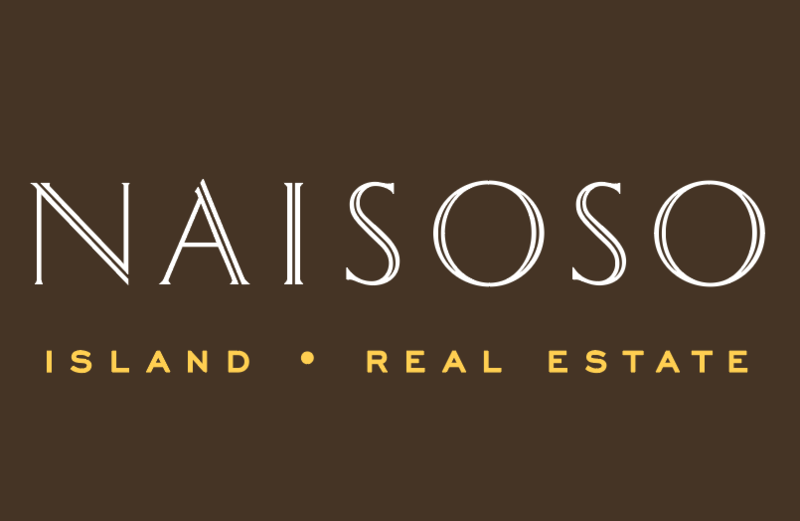 don't miss your opportunity to capitalise on the imminent growth of Naisoso Island. Priced to sell and negotiable vendor.